Serbia’s best tennis player Novak Djokovic is once again the best tennis player in the world, starting this Monday. Djokovic tops the new ATP lit with 8,045 points, followed by Rafael Nadal with 7,480, and Roger Federer (6,260). 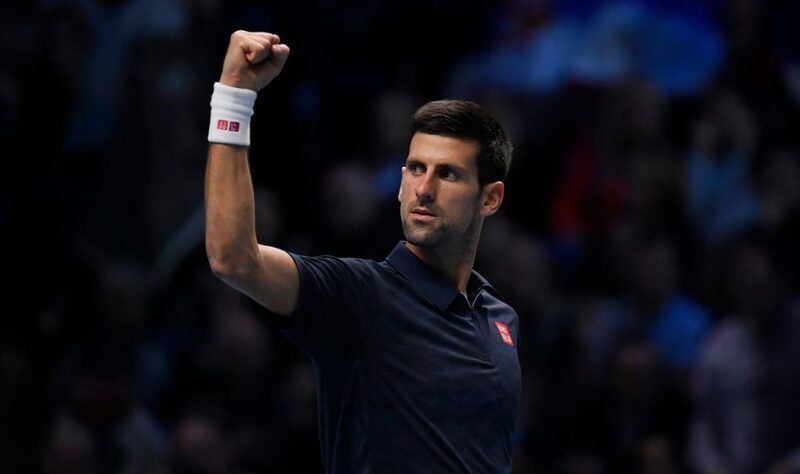 Djokovic completed his impressive comeback by qualifying for the final game of the Paris Masters. He eventually lost the match to Karen Khachanov of Russia – but earned 600 new points and emerged at the top of the ATP list for the fourth time in his career.